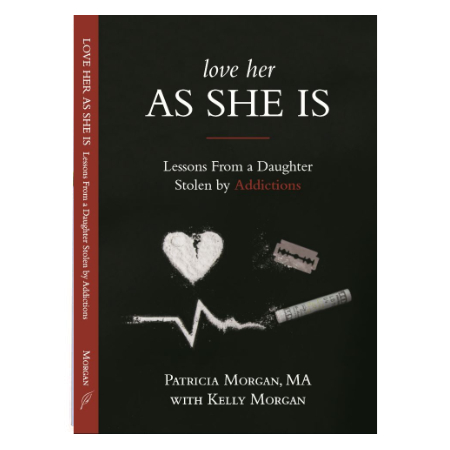 Love Her As She Is: Lessons from a Daughter Stolen by Addictions has supported and given direction to many people concerned with loved ones susceptible or challenged by addictions or other troubling circumstances. 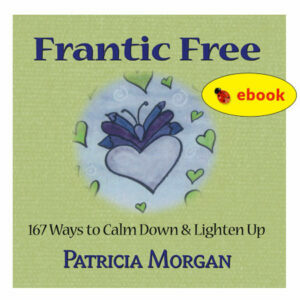 Purchase it to help the person who is hurting and seeking a way to love while maintaining clear limits. Love Her As She Is was featured in a CBC television documentary and is recommended as a valuable resource for all parents and mental health professionals. You will gain insight into the effects of a disturbing childhood, ADD (Attention Deficit Disorder), adoption, the world of drugs and life on the street. 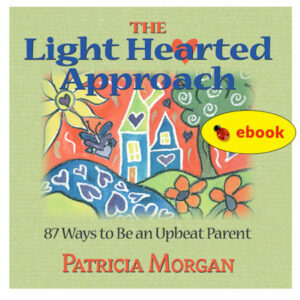 Through the story of a mother struggling to connect with a distant and dual alcohol and cocaine-addicted daughter, you will discover 14 ways to love unconditionally while maintaining clear boundaries, develop healthy solutions for connecting in challenging relationships and turn hope into loving action.